Phosphatidylserine is a naturally occurring phospholipid and an essential component of human cell membranes including the brain, heart, liver, and skeletal muscles. A non-essential nutrient, that can be produced by the body, our Phosphatidylserine offers a quick an easy way of boosting your daily intake. 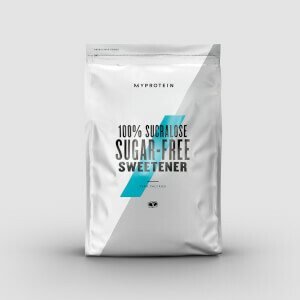 Packed with 200mg of high-quality phosphatidylserine per serving, ideal whatever your workout goals — making our super-convenient powder an essential addition to your diet. Simply add 1g to your preferred amount of water or fruit juice, shake, and drink 3 times a day. Do not consume more than 3g of phosphatidylserine per day. What does Phosphatidylserine work well with? 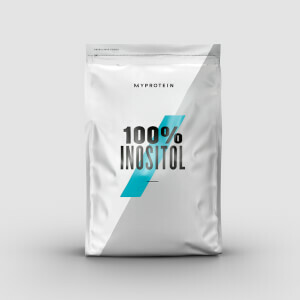 Phosphatidylserine is an essential component of cell membranes, but to boost the benefits try it with our 100% Inositol — a vitamin-like compound that helps cell signalling. For allergens, see ingredients listed in bold. Contains Soy. Made in a facility that also handles Milk, Egg, Gluten and products thereof. 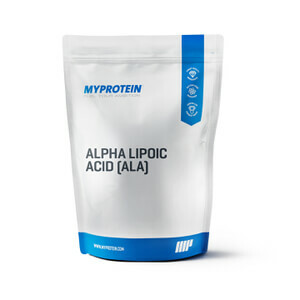 I have read good reviews on this product - hence I made the purchase mainly for cortisol/stress levels after training. Im a little confused with the dosage - in the packet there is a tiny scoop and on the directions it indicates take 1 gram 3 times per day. I tried to weigh the dosage of one scoop on my weighing scales but the dosage of the scoop would not show weightage, I had to keep adding more powder until 1 gram appeared and that was quite a few scoops (the powder is extremely fine in texture)....so im not too sure - so I have stuck to one scoop 3 times per day! 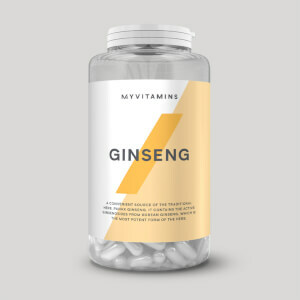 It mixes well and tastes of nothing really which is a plus - as for effectiveness I think it is early days as I have only been taking this for about a week. Pill form would be the way to go rather than powder - then at least I would be confident I am taking the correct dosage.